Riddu Riđđu Festivàla is an international indigenous festival that takes place in July each year in the coastal Sami Gáivuotna - Kåfjord municipality in Northern Troms, in Norway. 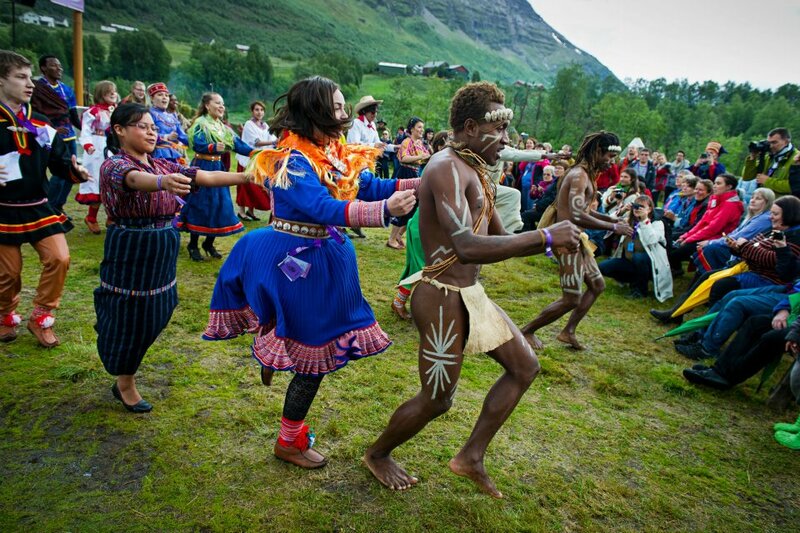 Since the beginning, the festival has worked to establish and strenghten proudness in Sami culture. 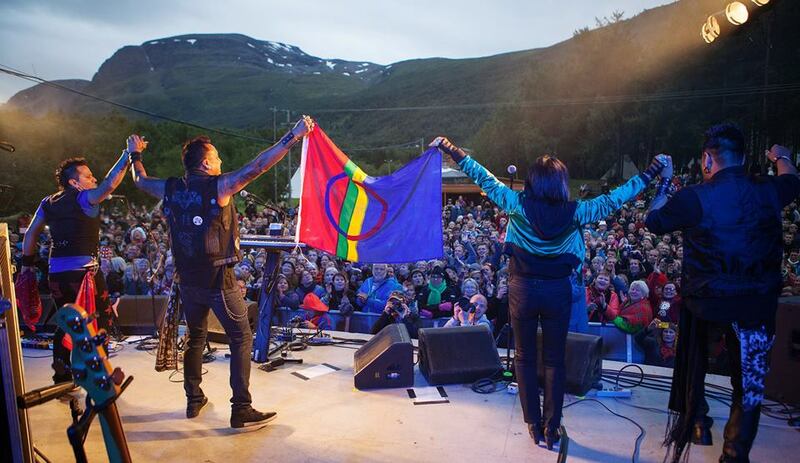 The festival has an international indigenous profile and in 2009 gained national status as a key festival in Norway. The Riddu Riđđu festival aims through its broad program to be a leading festival in the field of arts, culture and music, with a special emphasis on the Arctic and the High North. The festival has grown to become one of the most significant international indigenous festivals in Europe. The program is broad, and during the festival you can attend more than 100 events. Music, art, film, theater, dance performance, literature, workshops, seminars, courses and program for both children and youths. The festival was launched by a group of young Sami on New Year's Eve 1991 at Olmmáivággi (Norwegian: Manndalen). This was a decade after the Sami cultural revitalization started. Before that time, the Norwegian government attempted to assimilate the indigenous Sami into the Norwegian majority population. In Olmmáivággi almost all of the previously majority Sami population now considered themselves as Norwegian. During the 1990s, the anti-Sami movement was especially strong in the area with Sami road-signs being shot to pieces and families being split. A group of youth started to ask questions such as: "Why did they the Norwegian government take away from us the Sami language? Why do we hide our sea-Sami identity and culture? Why are we ashamed of being Sami?" This started a Sami youth organization that among other things organized the Riddu Riđđu festival. The first festival was arranged in 1991 and has since been arranged annually. In 1998, the Riddu Riđđu Searvi organization was established and has since been responsible for arranging the festival.